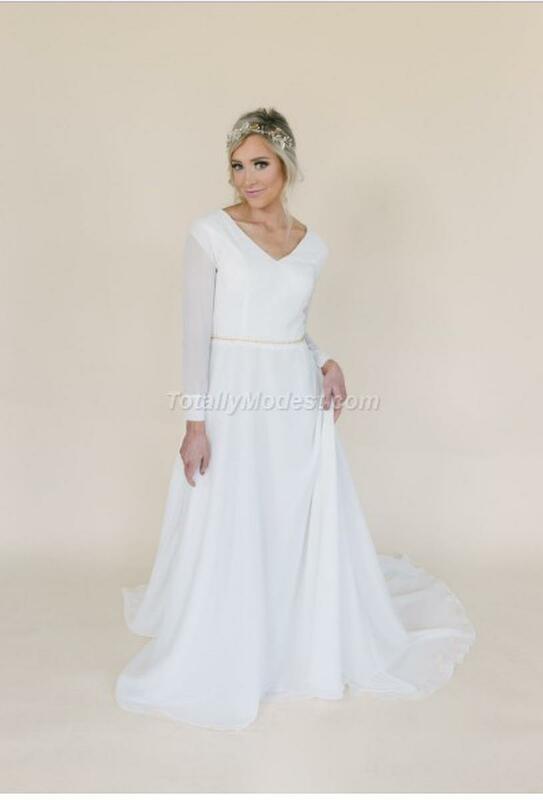 Beautiful special modest dresses we have brought in for the bride who wants to be unique but remain modest. 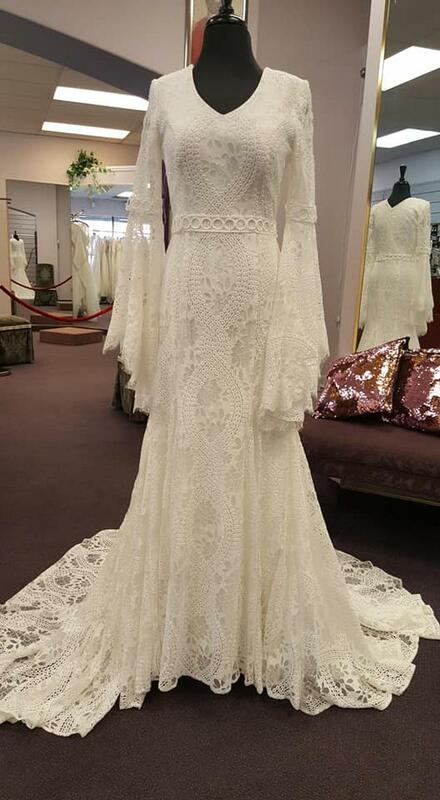 Many brides are choosing ivory modest dresses or adding colors to their dress lining. That is available with all of these modest dresses. 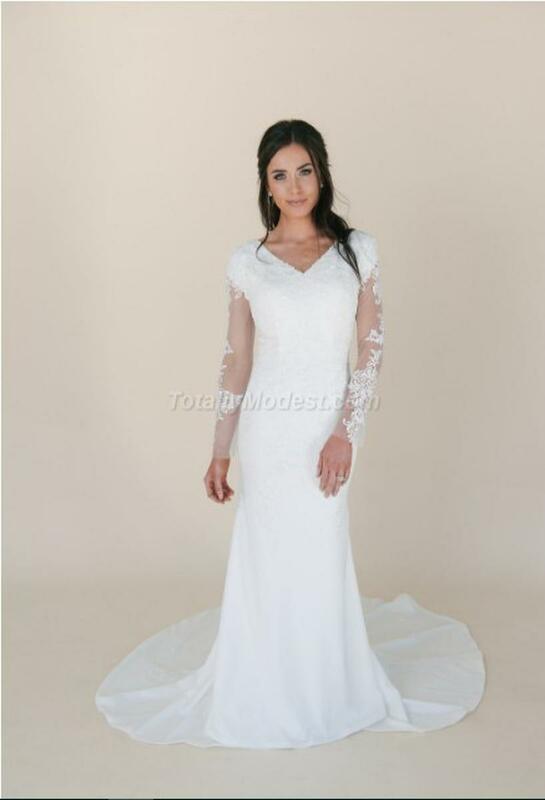 All of the dresses can be customized with long or shorter sleeves higher necks and shorter or longer lengths for an extra fee. Shipping is about 6 to 10 weeks approx depending on the season and the dress. 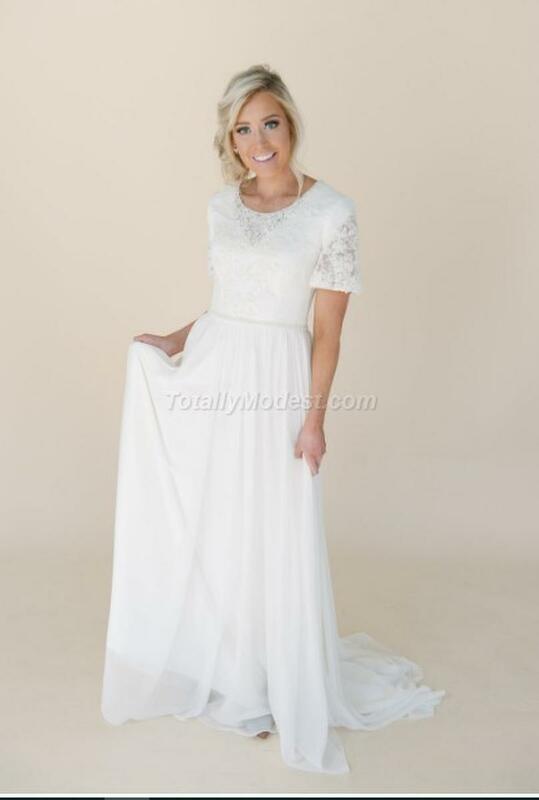 The colors are listed on dress pages but the laces only come in the light ivory, (Its very light, almost an off white) so the colors you choose would be for the lining under the lace or dress. Contact us for quotes or questions.